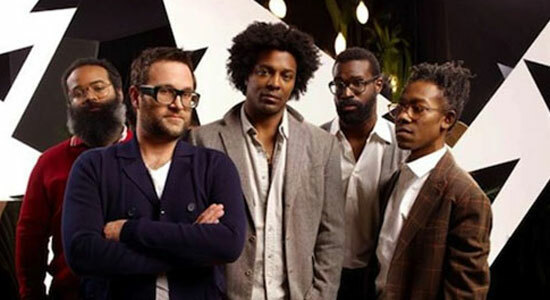 TV On The Radio‘s Nine Types Of Light is the follow-up to 2008’s Dear Science, and it’s out April 12 via Interscope. 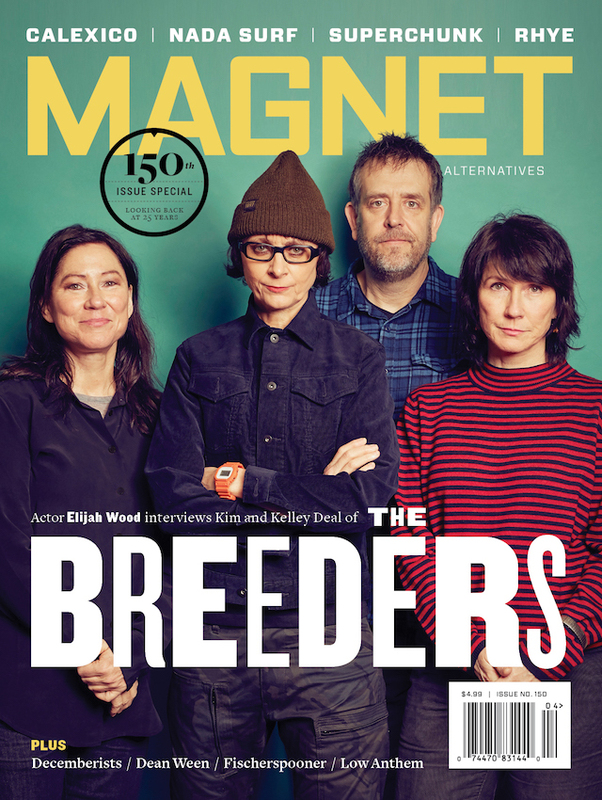 The Brooklyn band kicks off its North American tour in support of the new LP in MAGNET’s hometown of Philadelphia on April 8, with European dates scheduled for June and July. Says frontman Tunde Adebimpe of Nine Types Of Light, “I think the songs on this album, to me, maybe sound simpler. But it just might be that we have gotten better at what we do.” Download new track “Caffeinated Consciousness” below, and read our 2006 feature on the band.